(March 14th, 2016) Japan is hosting international economic forums starting this month to study possible measures to reduce the volatility of financial markets. The forums are part of the preparation for the G7 Summit, May 26-27, in Japan. Data, opinions and analyses from the sessions will be used to aid the decision-making of national leaders, finance ministers and central bankers at the summit of the seven leading industrialized democracies. “I think the world economic situation will undoubtedly become the biggest theme of the summit. 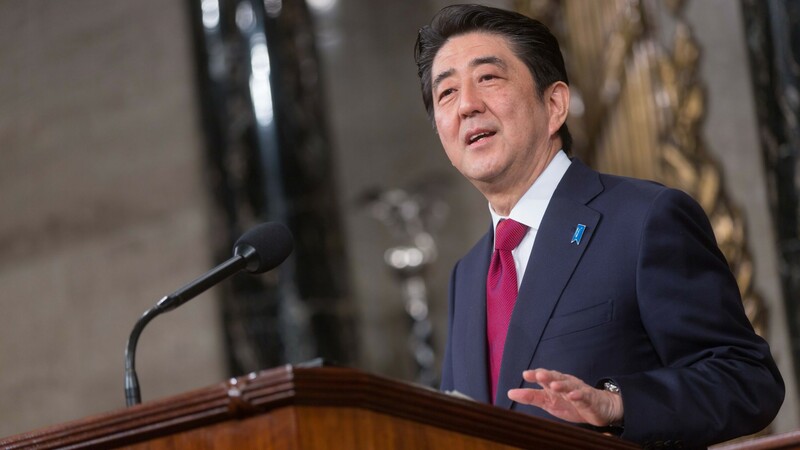 To fulfill its responsibility as (the G-7) host (for this year), Japan will hold talks to analyze international finance and the economy,” said Japanese Prime Minister Shinzo Abe. The government is having six meetings with international economists, central bank officials and others who will discuss possible actions to alleviate international financial uncertainty and anxiety. Experts will put much focus on assessing the effectiveness of fiscal stimulus in major economies to combat the negative effects of the slowdown in China, Europe and elsewhere and the fall in crude-oil prices, Japanese official sources said.